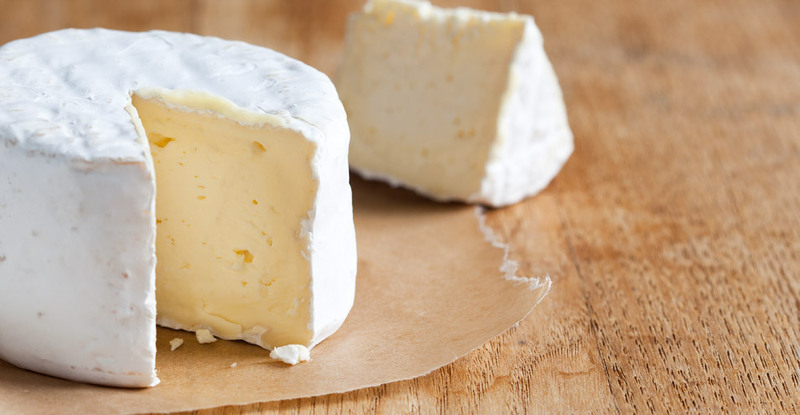 Our most popular cheese is named for a Northern California landmark: the majestic Mt. Tamalpais. Made from Straus Family Dairy’s fresh organic milk, this elegant triple cream was our first foray into aged cheeses. 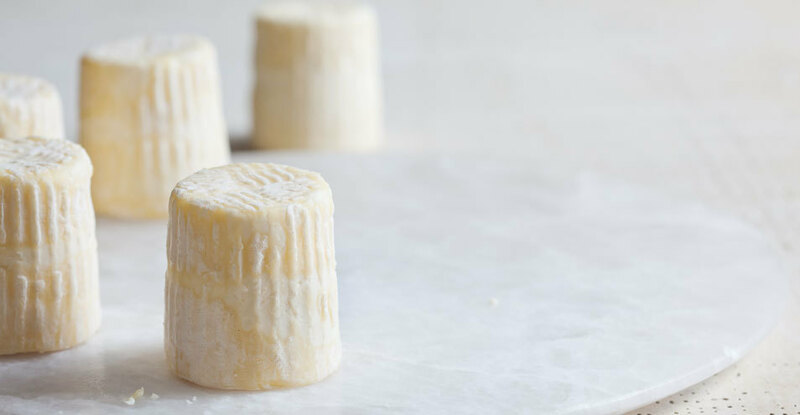 The wild bacteria that define this bold, sumptuous triple cream are native to Point Reyes; in fact, we could not make this cheese anywhere else. Aged four weeks and washed with a brine solution that encourages the sunset red-orange rind, Red Hawk captures the true essence of West Marin. 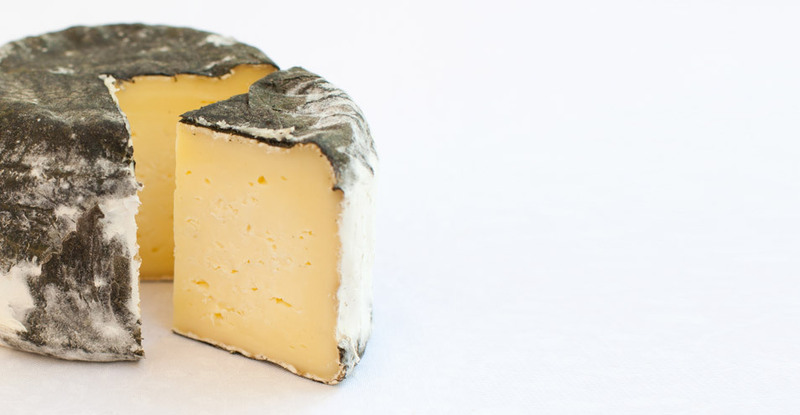 Our fall seasonal cheese, Chimney Rock, starts with organic Holstein milk from John and Karen Taylor's Bivalve Dairy. 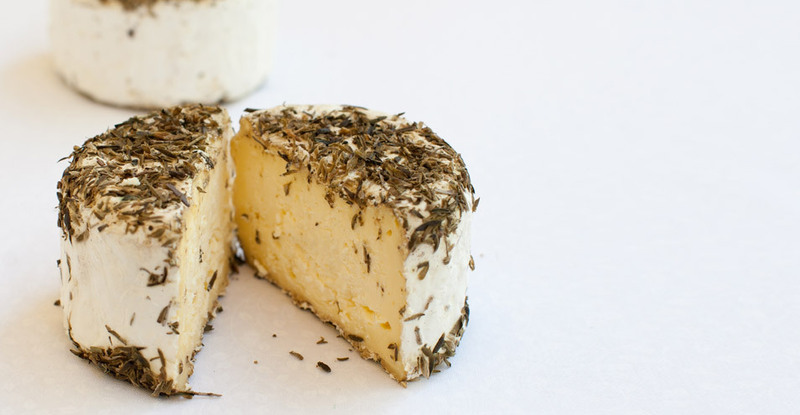 These rich, bloomy rind wheels are spritzed with Quady Winery's muscat wine, Essensia, then dusted with ground organic shiitake mushrooms, summer savory and black pepper. Flavor notes: Piquant, earthy undertones balanced by high notes of orange blossom and apricot. Named for a ranch on the Pt Reyes National Seashore, our summer seasonal cheese, Pierce Pt, starts with organic Holstein milk from John and Karen Taylor's Bivalve Dairy. 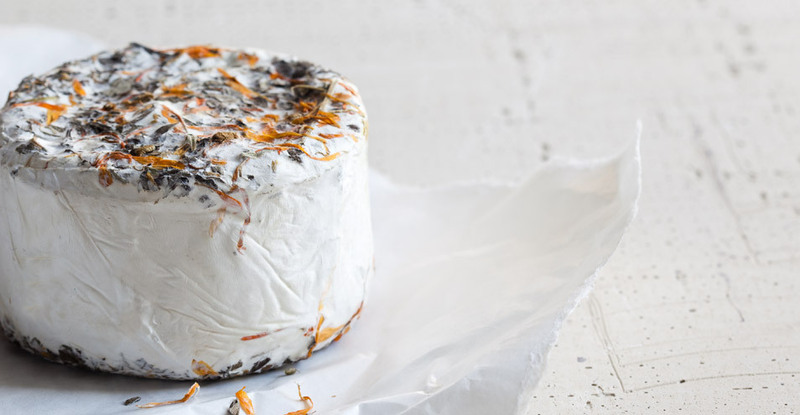 These rich, bloomy rind wheels are dusted with a beautiful mixture of field flowers, chamomile, calendula and Thai Basil. Our spring seasonal cheese, St Pat, has a distinctive leaf-wrapped rind that commemorates the arrival of spring in Marin County. Made with single-source, organic milk from John & Karen Taylor’s Bivalve Dairy, these rich, creamy wheels are covered in wild nettle leaves harvested by Paradise Valley Farm in Bolinas. Our winter seasonal cheese, Devil's Gulch, starts with organic Holstein milk from John and Karen Taylor's Bivalve Dairy. 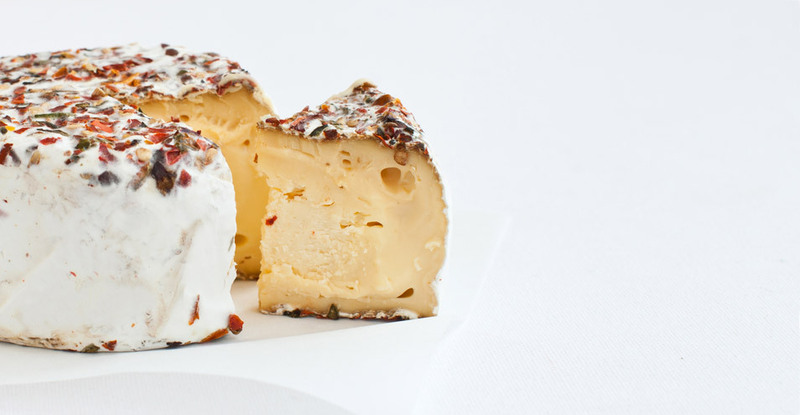 The rich, bloomy rind wheels are dusted with a mixture of sweet and spicy ground heirloom peppers from Allstar Organics. This little surface-ripened cylinder packs a tangy punch. 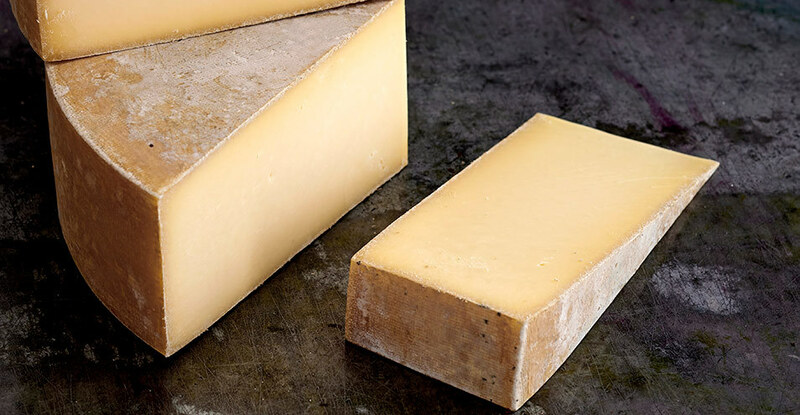 Full flavored, organic Holstein milk from John and Karen Taylor's Bivalve Dairy is set with traditional rennet and lactic acid cultures, then aged for two weeks to create our version of a delicate St Marcellin style cheese. Born out of collaboration with renowned San Francisco chefs, this smooth, tasty table cheese is ready to roll with most any meal. Try it melted, grated, grilled and snacked! 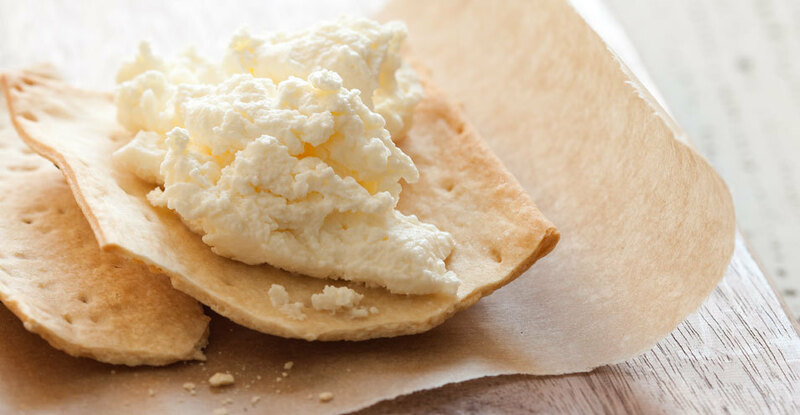 Cowgirl Creamery makes cottage cheese the traditional way with pillowy non-fat curds tossed in a dressing of cultured cream and organic milk from Bivalve Dairy. Flavors of tangy lemon and sweet cream develop during its slow overnight set. 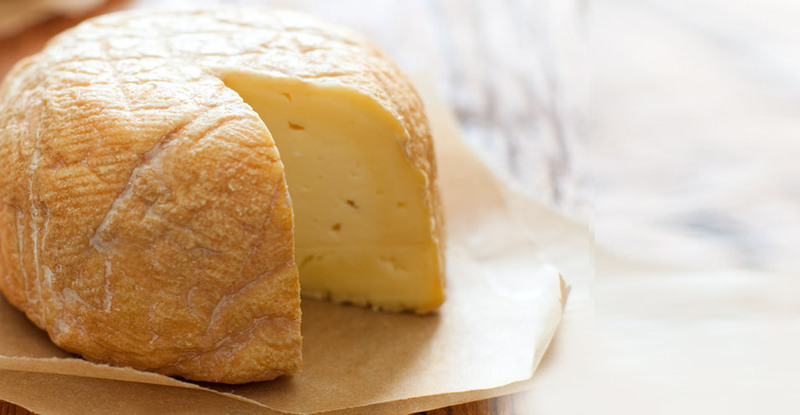 All Cowgirl Creamery-produced cheeses are Marin Organic Certified Agricultural Products. Available in 4 pound, 12 oz or 5.3 oz containers. 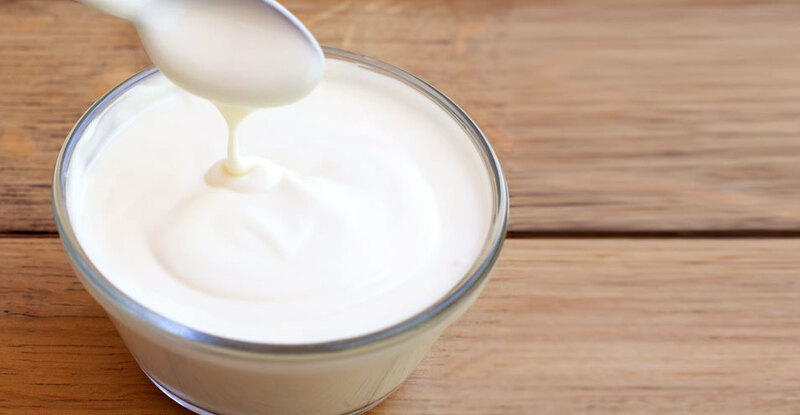 What do you get when you cook extra rich cream at a low temperature for hours, cool it, culture it and set it overnight? 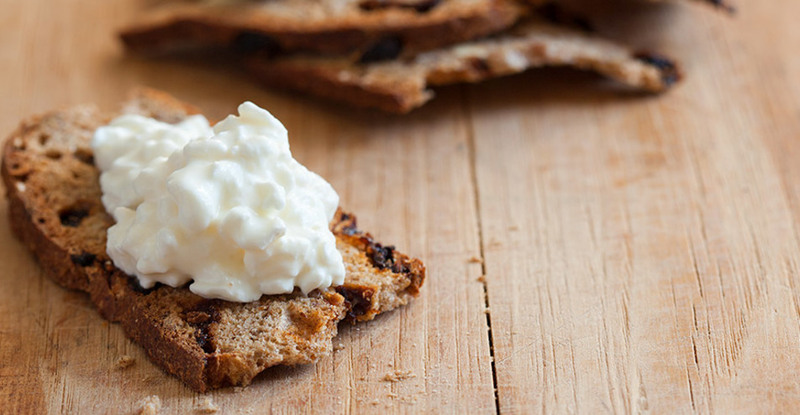 An extra rich, extra creamy complement for everything from pan sauces to strawberries.